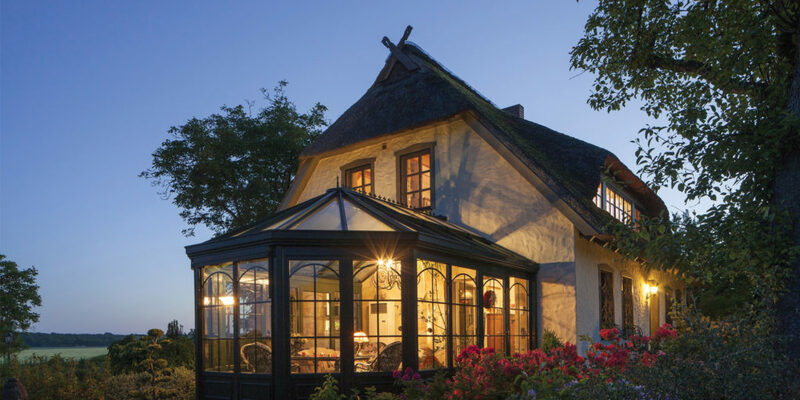 With a 44-strong team of elite installers, if you’re looking to extend your living space with a contemporary conservatory or orangery, Four Seasons has you covered. Service can include everything from design to installation, even taking care of building regulations and planning permission! Located next door to Exeter services and displaying a wide range of fully set up conservatories and orangeries, why not combine your next trip en route to Cornwall with a tour of the Four Seasons showroom? If you’re looking to introduce some vintage pieces into your home, then look no further. 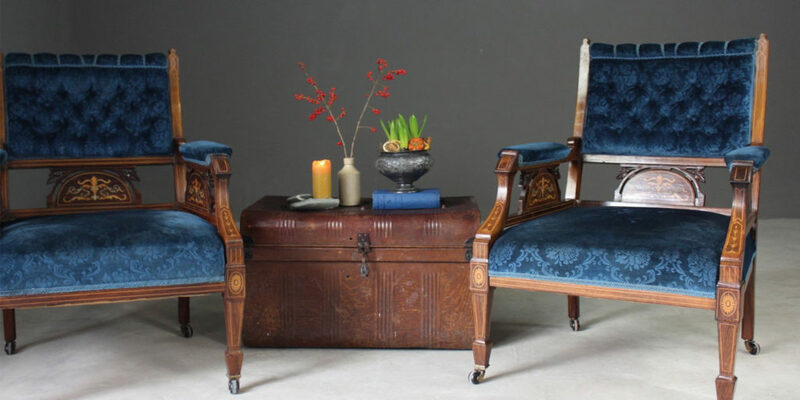 Kernow Furniture has one of the best collections of vintage, retro and antique furniture for sale in the south west and specialises in high quality 19th to mid-20th century furniture. From antique bookcases and chairs to vintage china and kitchenware, all items are carefully sourced and selected for you to peruse and admire so you can find that perfect statement piece to complete your home. 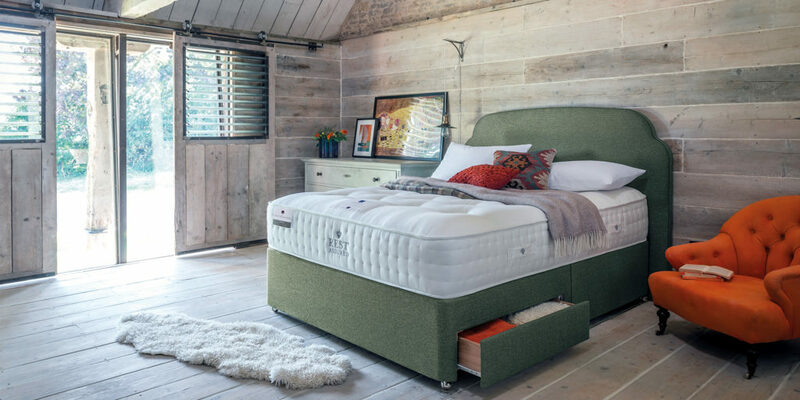 Based in Penzance and recognised as Cornwall’s oldest family-run business, Alfred Smith & Son know a thing or two when it comes to suiting your furniture requirements, which is why they recently teamed up with Rest Assured, showcasing its comprehensive range of beds and mattresses. Head in store and you’ll see a fantastic range of quality products, with more than 50 beds, mattresses and divans on display from brands including Hypnos, Relyon, Harrison, Somnus and Simba, and the team are always on hand and happy to help you make the right decision. 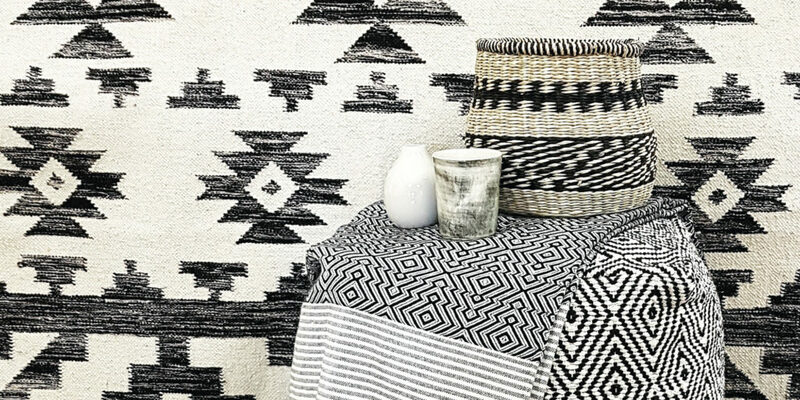 Whatever your style and taste, the team of award-winning interior stylists at Cornwall Rug Company are always on hand to help you choose – whether it’s a rug, cushion, throw or interior décor piece that’s been handmade by skilled artisans. With a wonderful ‘mixed and matched’ display, including sumptuous, beautiful rugs and stylish accessories, and with a strong focus on individually sourced handmade products, the showroom in Wadebridge is most certainly worth a visit! Your home is your place to rest and relax, so it’s important you take the time to work out exactly what look and style works for you. And when it comes to furnishing your home, as founder of Jo & Co, Joanna Eldridge puts it: “Buying a large piece of furniture takes a lot of consideration, so I advise that you invest for the long term with a handmade item rather than something mass produced. 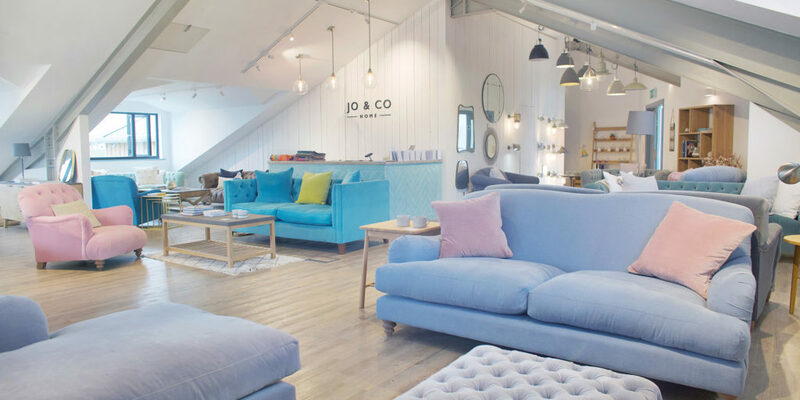 It will last you for years to come.” If you’re looking for quality items, be it large pieces of furniture, soft furnishings or simply inspiration, Jo & Co’s interior and lifestyle store in Wadebridge is well worth a visit. 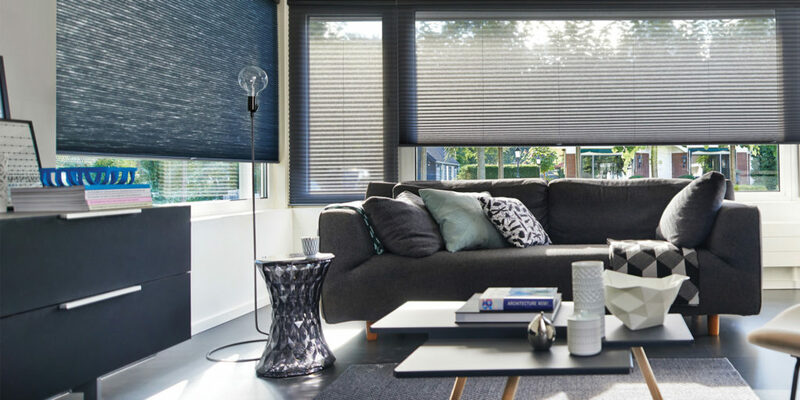 Set up more than 16 years ago and with more than 25 years’ experience in the industry, Westcountry Blinds is committed to making our homes both beautiful and functional. Understanding the modern need to control our homes at the touch of a button, this Cornish company has invested in enabling automation to our curtains and blinds. Using the latest powered technology, the team offers a product which is totally child safe, easy to install and even easier to use!